The 2015 NFL Draft is less than a week old. So, clearly, it’s time to look at 2016, right? Well, why not? While it’s hard to know exactly what Nebraska will look like next year under new head coach Mike Riley, we do have some idea of the returning talent. And there are numerous resources looking ahead to 2016 (and beyond) to see what kind of talent is in the pipeline for the NFL. So let’s take a look to see who on Nebraska’s roster might be hearing their names called next May. This is more than a little projection, given that Collins will be a junior next hear. But throughout spring practice, Collins has been the most disruptive player for the Blackshirts. According to Mitch Sherman of ESPN, Collins was compared by former Nebraska head coach Bo Pelini to LSU standout Glenn Dorsey. And he, along with fellow defensive tackle Vincent Valentine, were “the strength” of Nebraska defense this spring. So if Collins continues his standout performance, don’t be shocked to see him give consideration to leaving after his junior season at Nebraska. If Reeves can stay healthy, he has an opportunity in his senior season to make a name for himself and perhaps earn a look to playing on Sundays. He has the frame (six-foot-three, 295 pounds) and the skill set to be effective, to be sure. And if Reeves is able to stay upright and on the field this year, he will have the chance to earn his ranking. Talk about a guy who has benefited from a change in scenery. 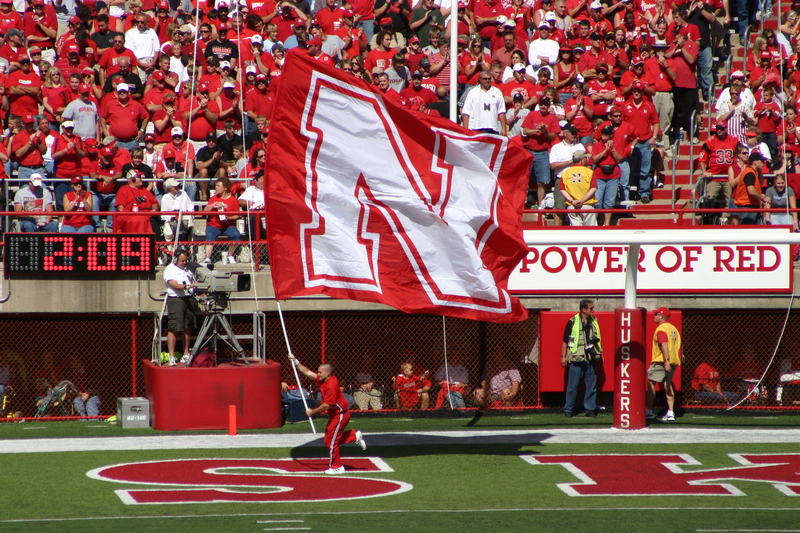 Lewis started his career at Colorado, transferring to Nebraska after a conviction for assault. But since he has arrived, Lewis has stayed out of trouble and been a steady starter at the critical position of left tackle for Nebraska. If Lewis is able to up his game and have a standout senior campaign, he could be one of the names called next May in the 2016 NFL draft.